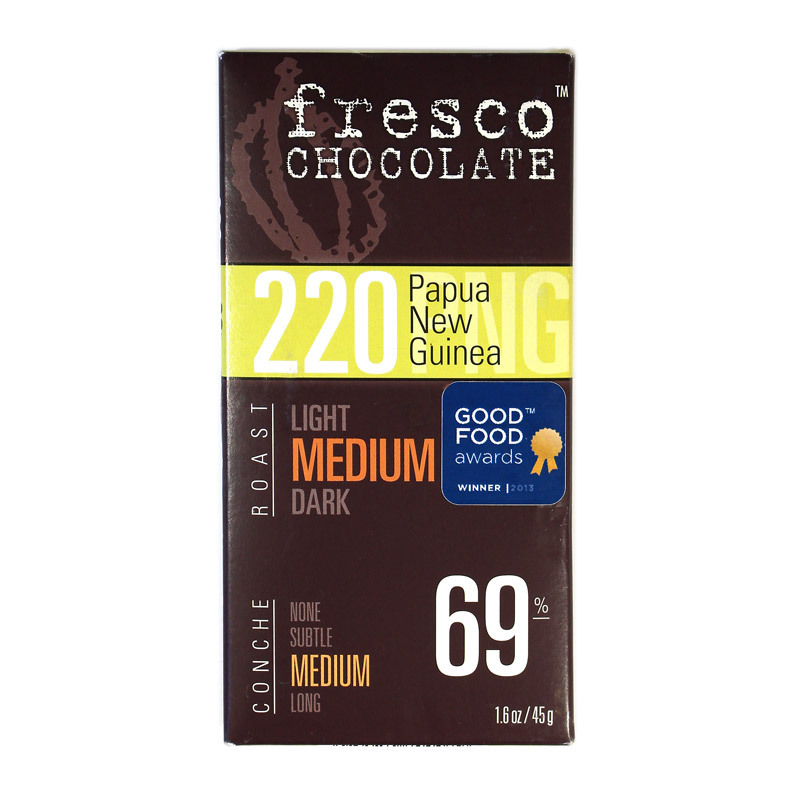 This unusual dark chocolate bar is crafted in the USA by small batch artisan maker Fresco. 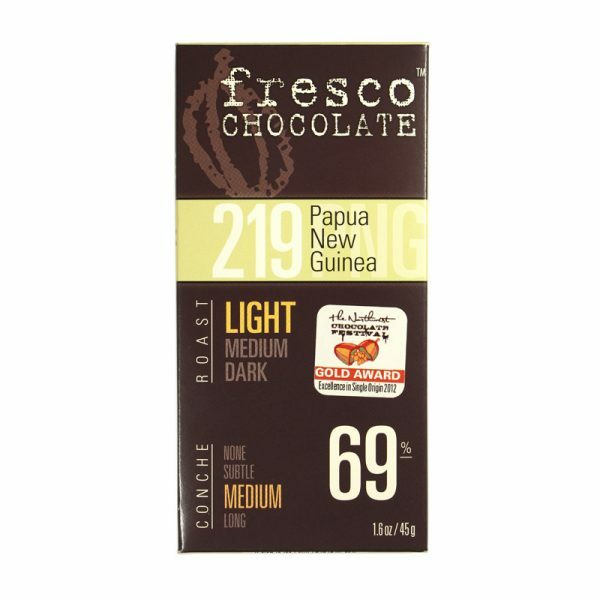 Fresco’s range of bars each has a specific flavour profile, created by varying the roast time and conch. 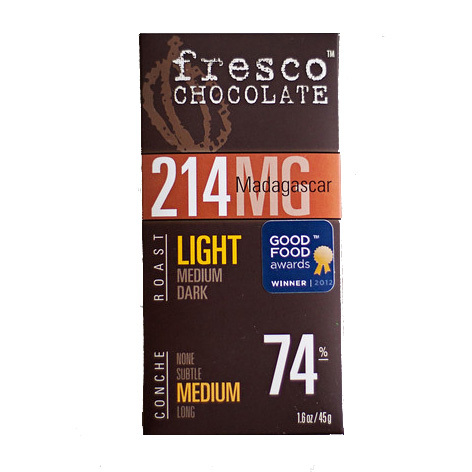 This particular dark chocolate bar has undergone a medium roast and conch. 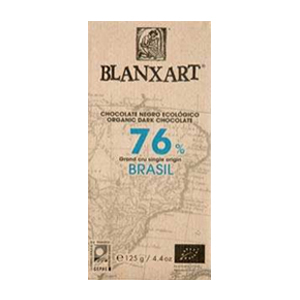 As it is a 69% dark chocolate made with cocoa beans from Papua New Guinea, you might be forgiven for expecting it to have an almost overwhelming smokey aroma, brought about by the drying of the fermented cocoa beans around open fires. However, this is not the case. 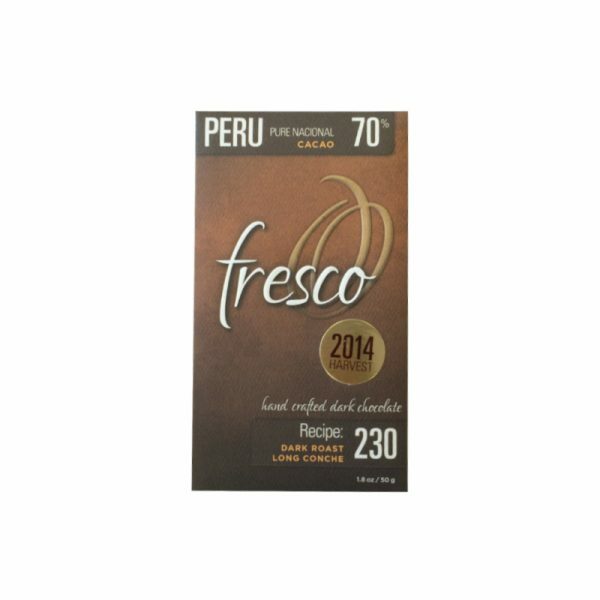 Instead, through the careful control of the roasting and counching, Fresco has produced an intensely flavourful dark chocolate, where roasted coffee notes and sharp citrus fruits compete for your attention.